See interviews with musician Randy Newman, U.S. 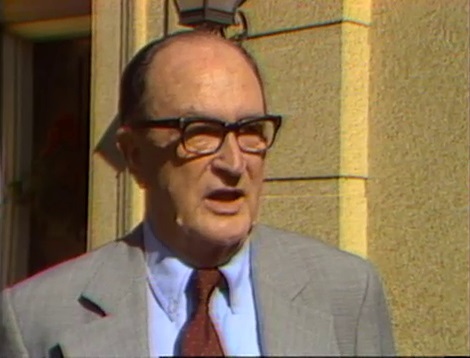 Senator Russell Long (Huey’s son), and Long biographer T. Harry Williams discussing the legacy of the Kingfish in this episode of Louisiana: The State We’re In. 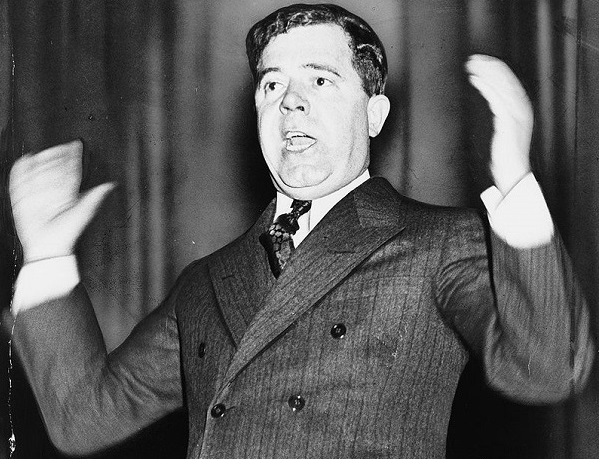 In this interview from Louisiana: The State We’re In, watch former LSU Band Director Castro Carazo describe the night he wrote Every Man a King with Huey Long. 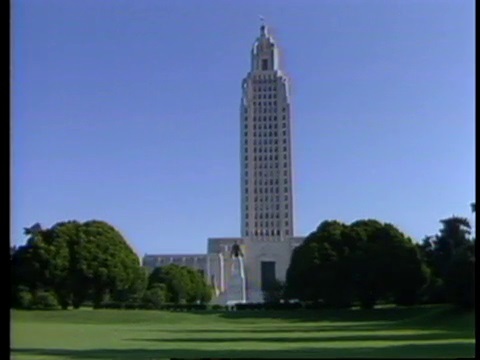 View this story from Louisiana: The State We’re In to learn more about Long’s efforts to build the New State Capitol in Baton Rouge. 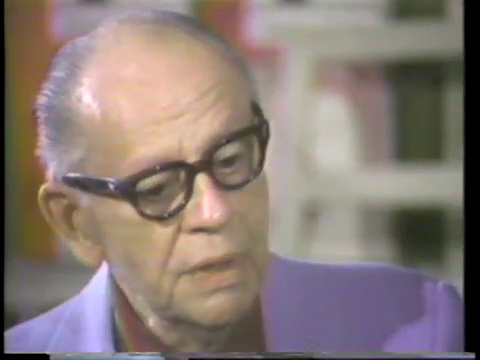 Watch this story from Louisiana: The State We’re In to learn more about the seven journalism students who were expelled from LSU in 1934 for printing a letter critical of Senator Long in the LSU Reveille newspaper. 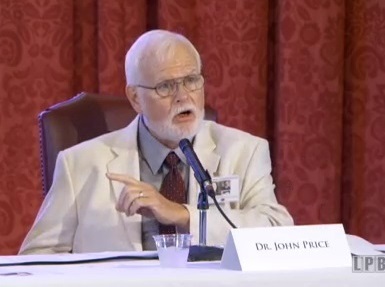 In this panel discussion from the Huey Long Symposium at the Old State Capitol, see Dr. Glen Jeansonne, Dr. Richard White, Dr. Paul Leslie, and Dr. John Price discuss the legacy of Governor Huey P. Long. 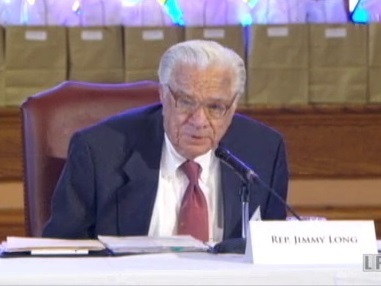 In this panel discussion from the Huey Long Symposium at the Old State Capitol, watch members of the Long family discuss their history of public service in Louisiana. 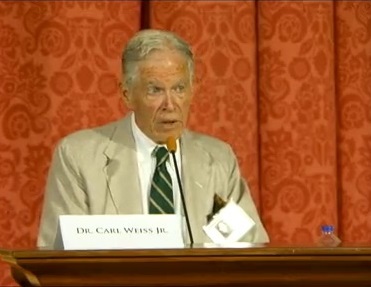 In this panel discussion from the Huey Long Symposium at the Old State Capitol, see Dr. Carl Weiss, Jr., the son of Long’s alleged assassin, discuss why he thinks his father did not kill Huey Long. 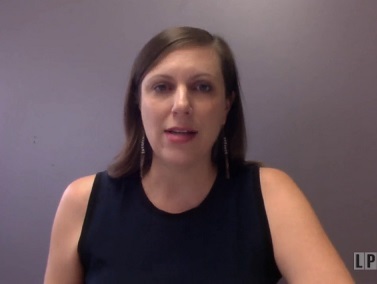 View an interview from Louisiana: The State We’re In with Yvonne Boudreaux, the great-niece of Dr. Carl Weiss, Sr., discussing her documentary on the unanswered questions surrounding the assassination of Governor Huey P. Long. Join us on February 15th to learn more about the life and career of Huey’s brother, Governor Earl K. Long. 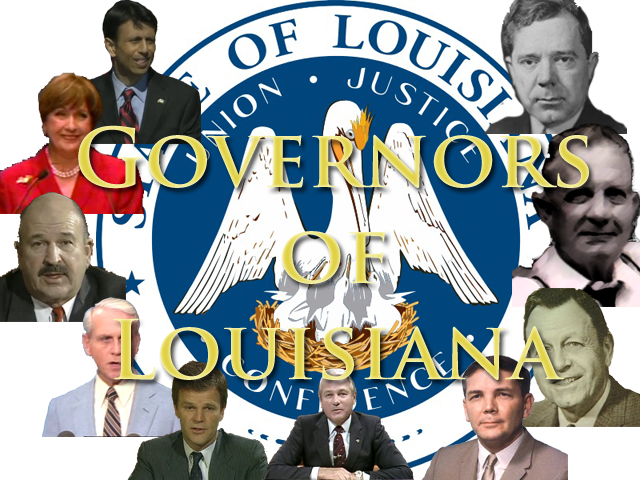 And check out more stories on Louisiana Governors!